Modern pentathlete who won a gold medal in the individual event at the 2012 Summer Olympics in London. 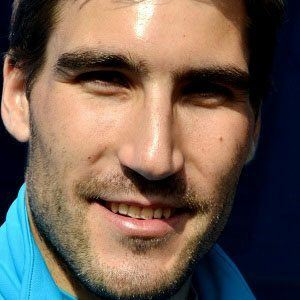 He made his first international podium in 2005, when he won a bronze medal in the relay at the World Championships. In 2009 he won his first gold medal at the World Championships, in the relay. At the 2012 Olympics he defeated Andrey Moiseyev, who had won the last two Olympic Modern Pentathlons.